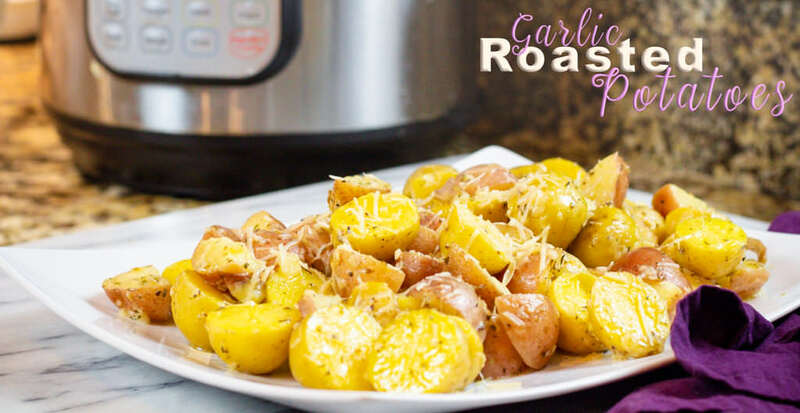 Perfect Side Dish Recipe, Garlic Roasted Potatoes for the Instant Pot are made in 7 minutes. My boys love these tender new potatoes with parmesan. 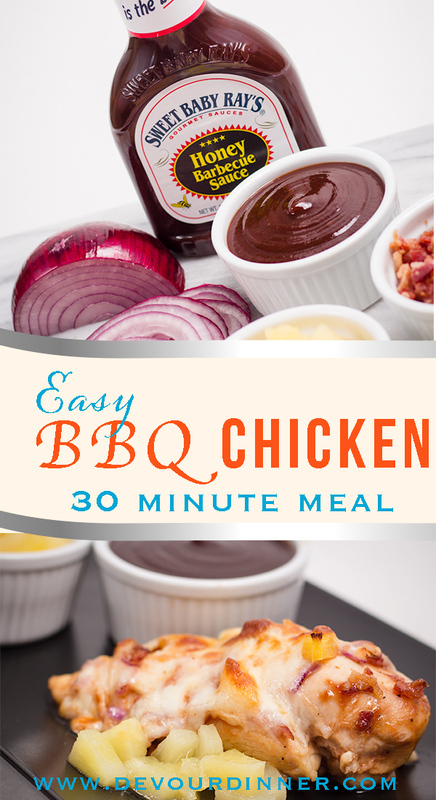 Do you need a quick side dish for most any meal? 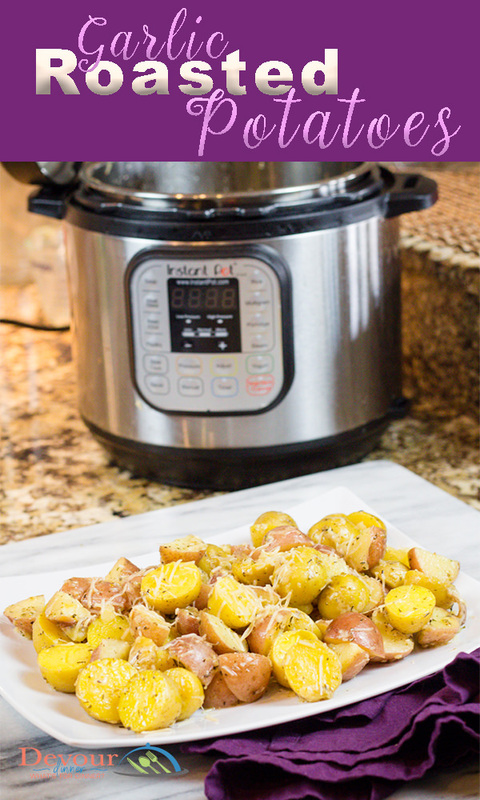 Try Garlic Roasted Potatoes in the Instant Pot. 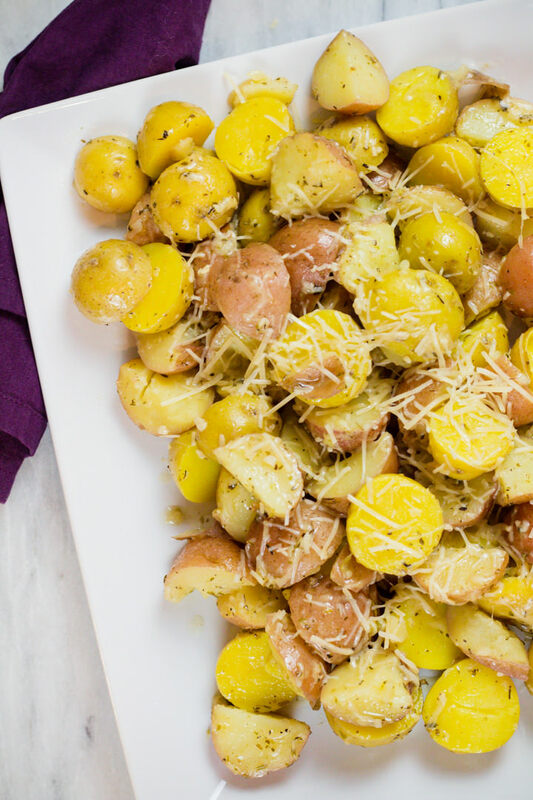 Use Red Potatoes, Gold Potatoes, or both for these Parmesan Garlic Potato Recipe that is a crowd pleaser. 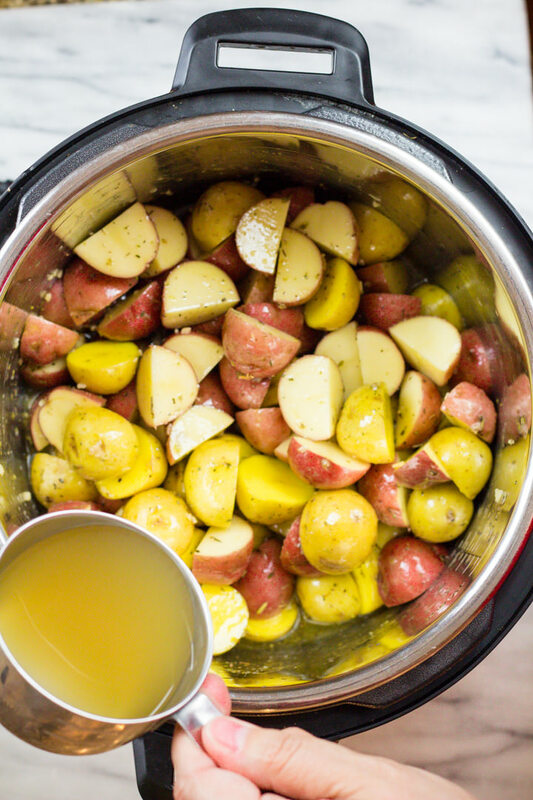 Garlic Roasted Potatoes are easily made in the Instant Pot. 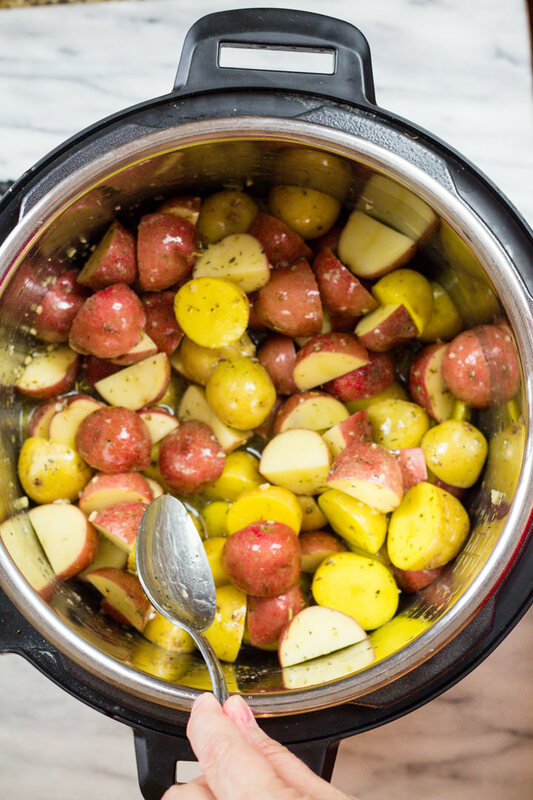 Cut potatoes in half or quarters and toss in butter, garlic and seasonings and put in your Instant Pot. To make Roasted Garlic Potatoes you can use Baby Red Potatoes, or Baby Gold Potatoes. I prefer a mixture of both for this recipe. Do I add the Parmesan before I cook the potatoes? No, the Parmesan should be sprinkled on after the potatoes have cooked and they are hot. What can I serve Garlic Potatoes with? 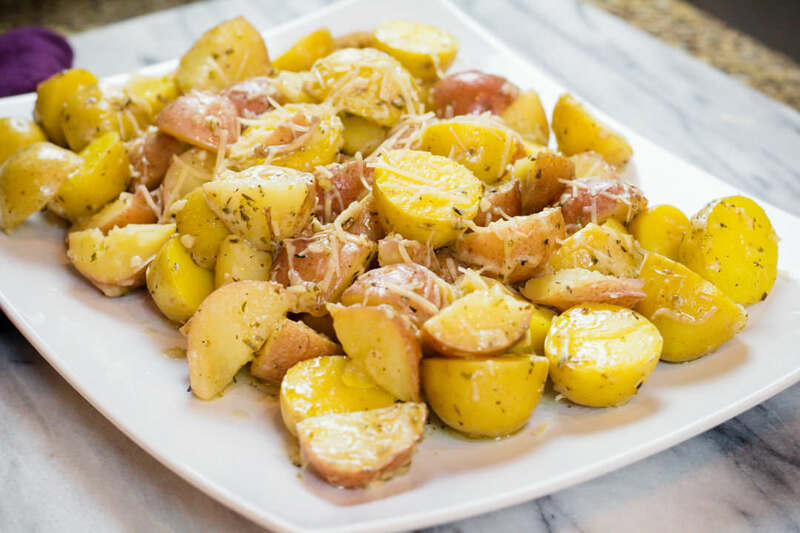 Garlic Parmesan Potatoes can be served with any meal as a side dish. Give them a try! They are wonderful. 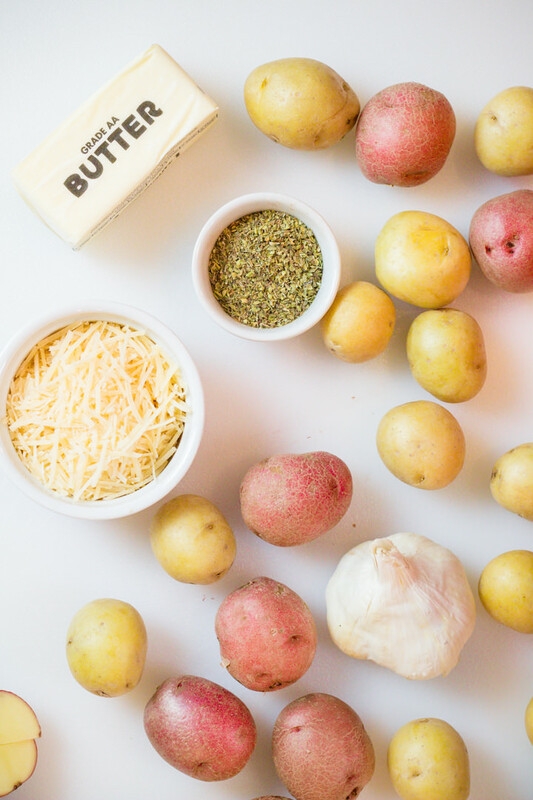 What’s the Difference between Garlic Potatoes and Garlic Parmesan Potatoes? Nothing, It doesn’t matter what you call these wonderful roasted potatoes. 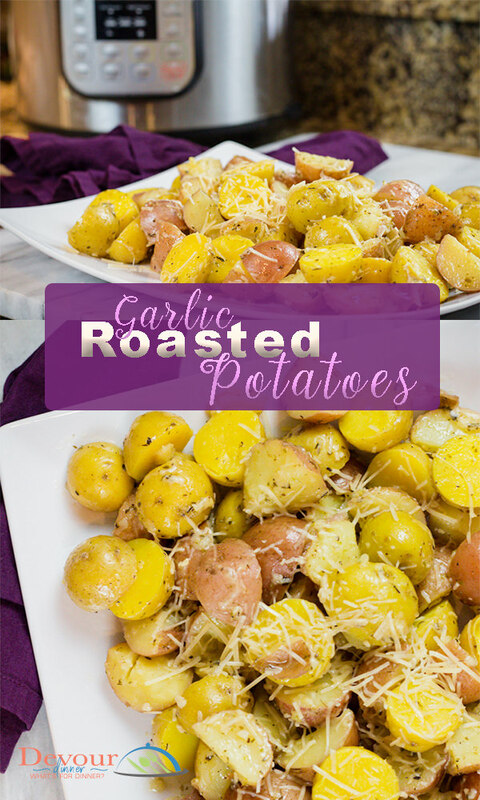 Garlic Roasted Potatoes, Parmesan Garlic Potatoes, Garlic Red Potatoes, Roasted Parmesan Potatoes, or Roasted Potatoes, they are all the same in this recipe. I cut up the new potatoes in halves or quarters depending on the size of the new potatoes. It makes for evening cooking and bite size pieces. 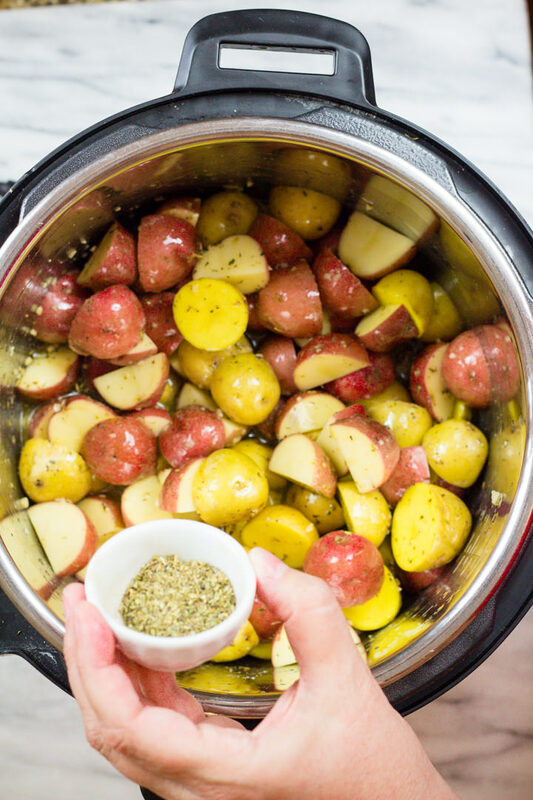 Garlic Roasted Potatoes made easily in the Instant Pot takes only 7 minutes. 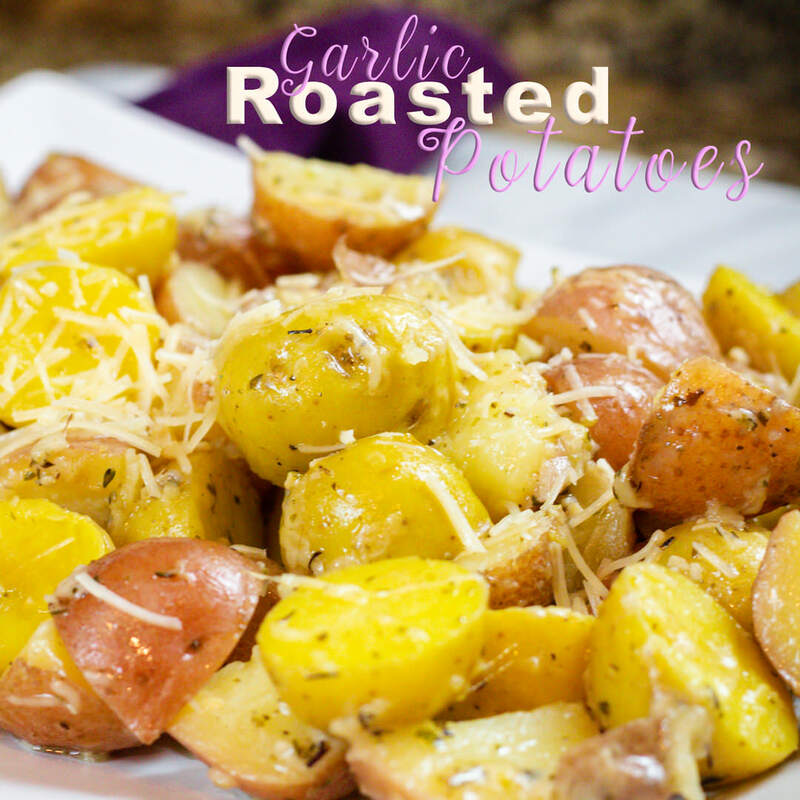 These Gold and Red Potatoes come out perfect every time and full of garlic and parmesan. Delicious. Cook on Manual for 7 minutes. 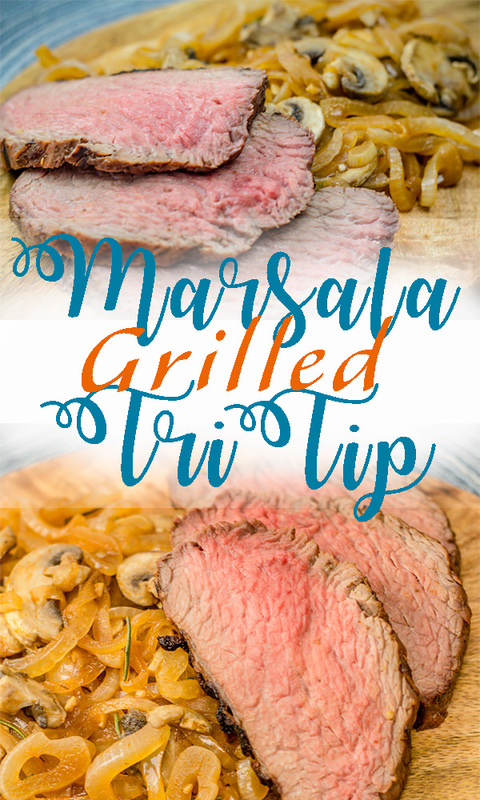 QR immediately and sprinkle parmesan cheese on top and give a quick stir. Remove from pot and enjoy!